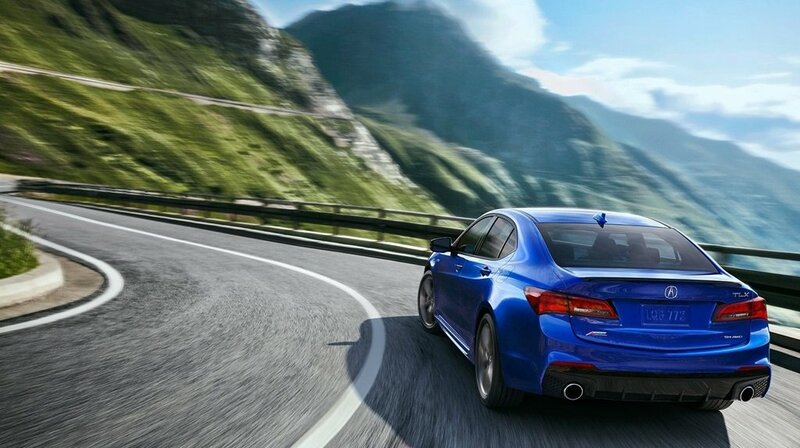 It’s always nice to be behind the wheel of a vehicle that other drivers find exciting. 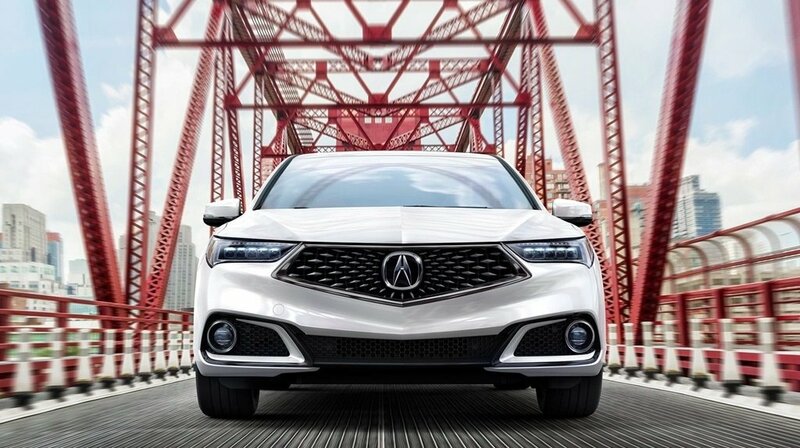 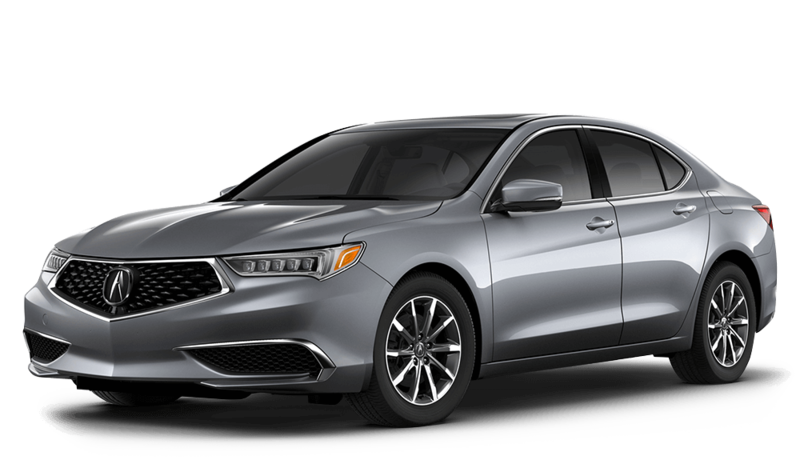 The 2018 Acura TLX is one of those vehicles that makes others’ heads turn as you drive by, especially in the Phoenix area. 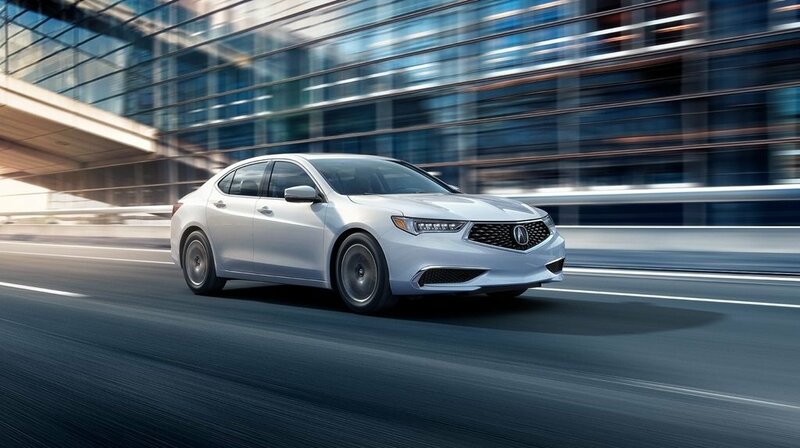 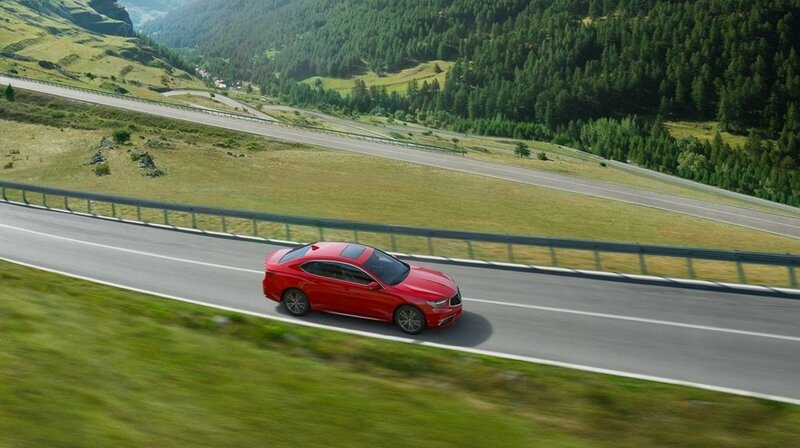 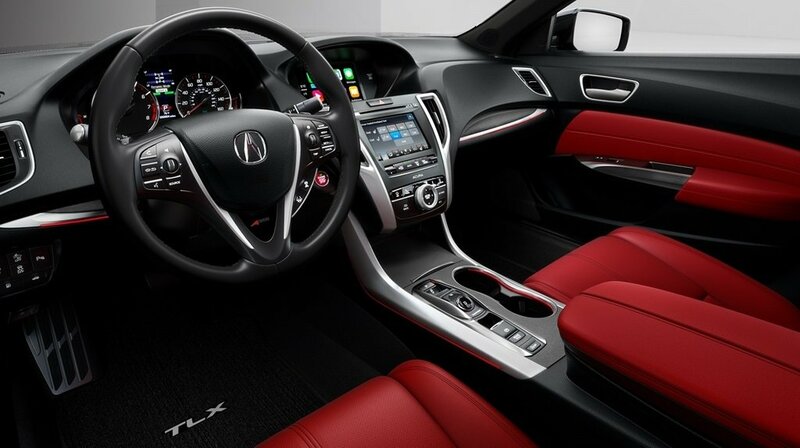 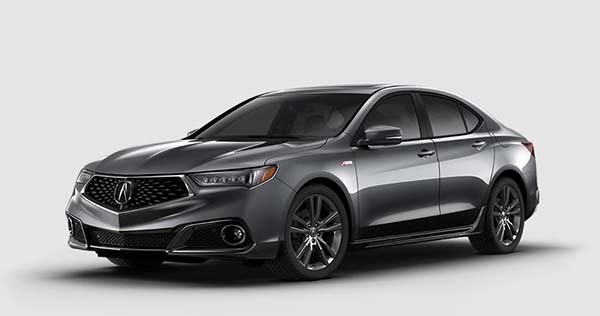 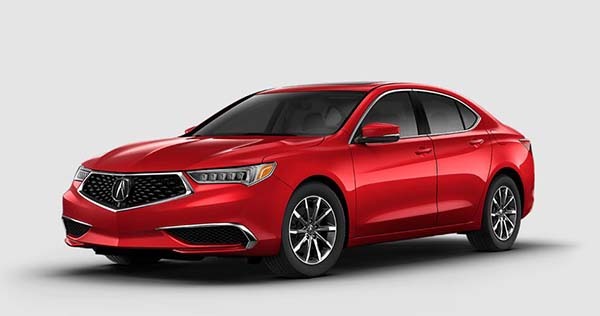 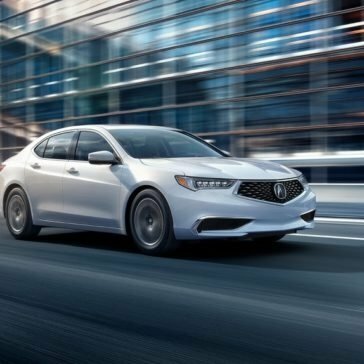 With an incredible design coupled by improved conveniences, the Acura TLX is a great model to bring home today! 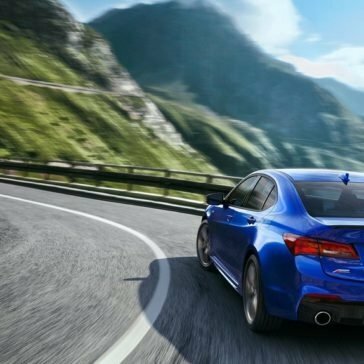 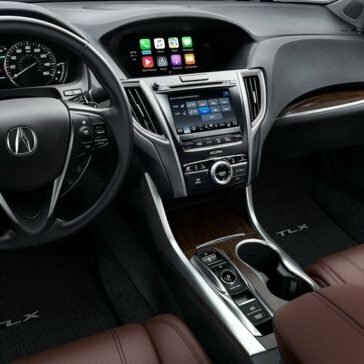 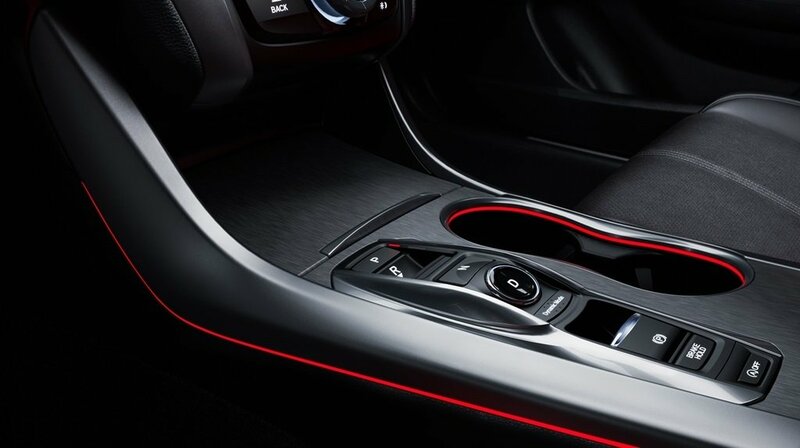 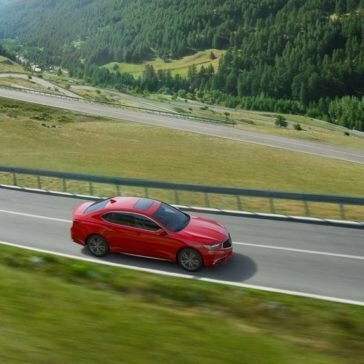 As a luxury sedan, you can rest assured the 2018 Acura TLX brings innovation and excitement to the road through its technology features. 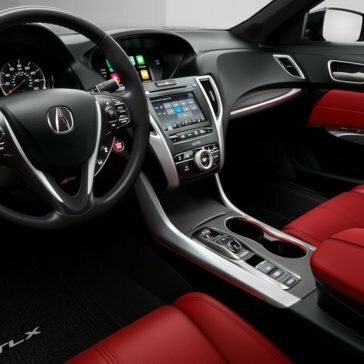 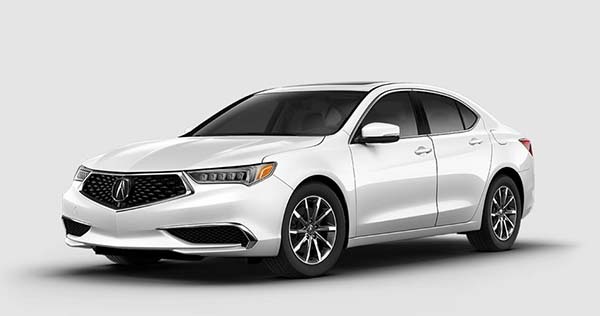 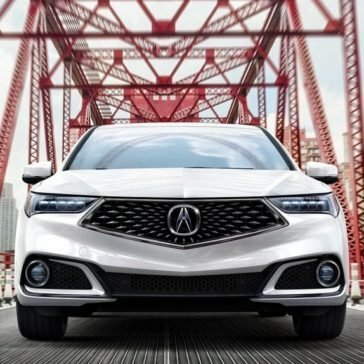 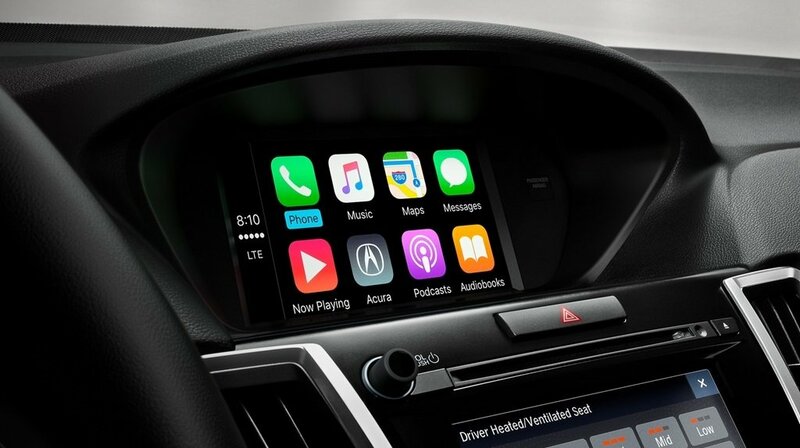 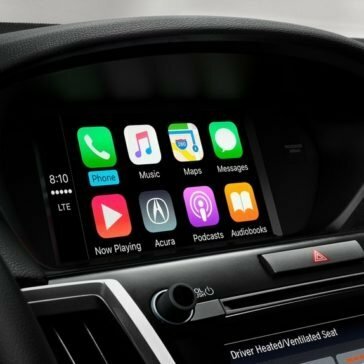 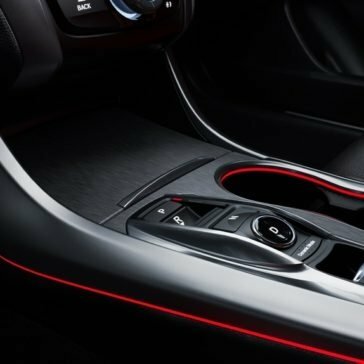 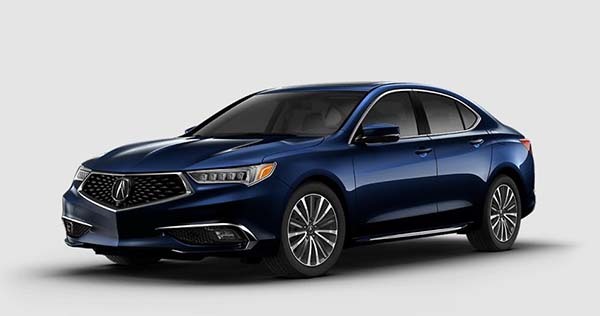 In addition to impressive technology and styling, the 2018 Acura TLX safety measures are ironclad.